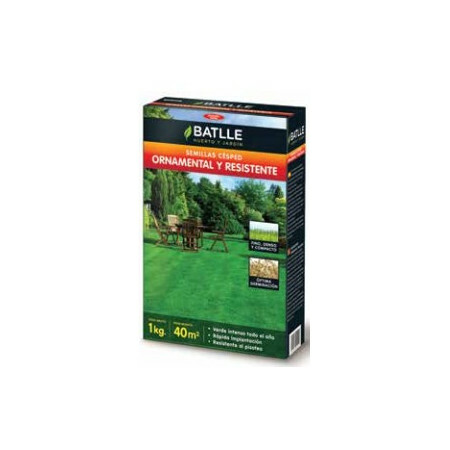 Seed lawns: repairman, fast restocking, ornamental, dark, decorative, universal areas, coastal, meadow, white clover, etc. - Extertronic, S.L. 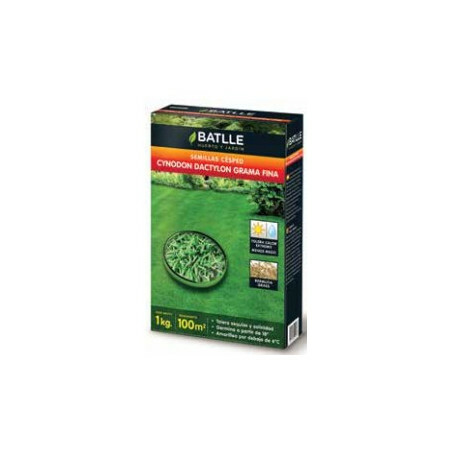 Grass seeds There are 16 products. 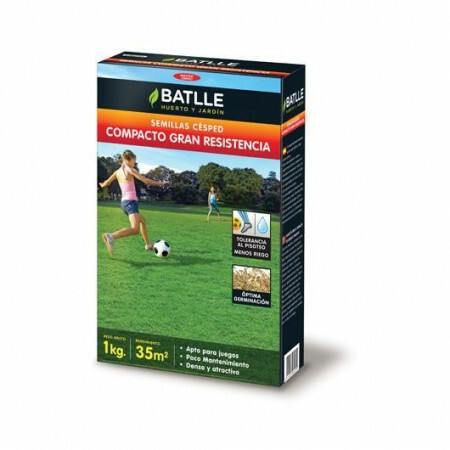 Mixed grass with fertilziante controlled release. 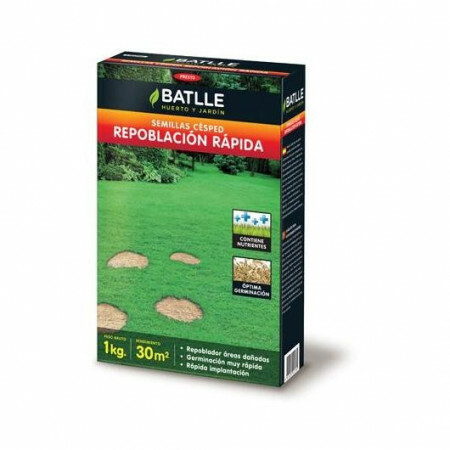 It is used to recover battered areas in minimal time, providing a medium quality that adapts to any mix and provides nutrients for 3 months. 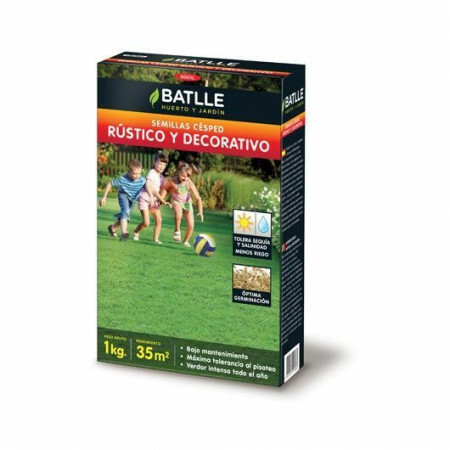 Ideal for high-use areas, where low maintenance is required, with a lawn of high density and good color throughout the year. 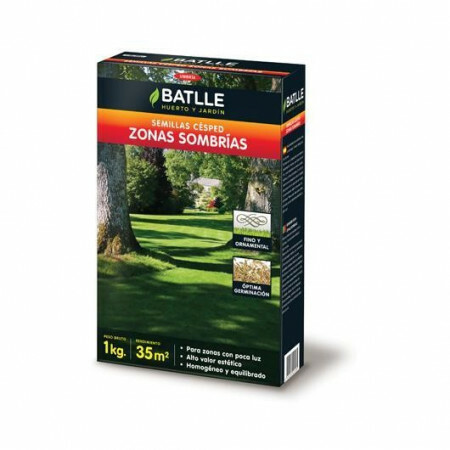 Ideal for areas with mild summers where we have a not very demanding green area with good speed implementation. Mixed fast grass germination and tolerance to the high growth with multi colored flowers and rapid germination. Flowers with 15-30cm high. 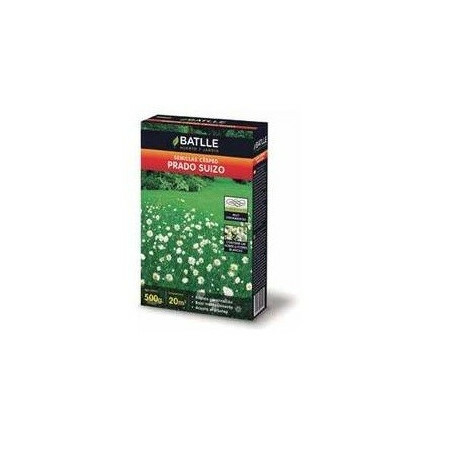 Mix lawn rapid germination and high growth with white flowers hue and rapid germination. Very attractive flowers of about 10-20cm high. 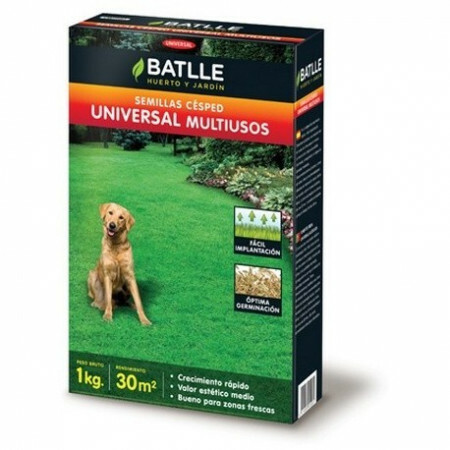 Ideal for walkways or much trampling in which we want to look good quality, good color and low maintenance. Ideal for areas where you want a high quality ornamental, with foil and soft touch. Excellent color and density of the grass. 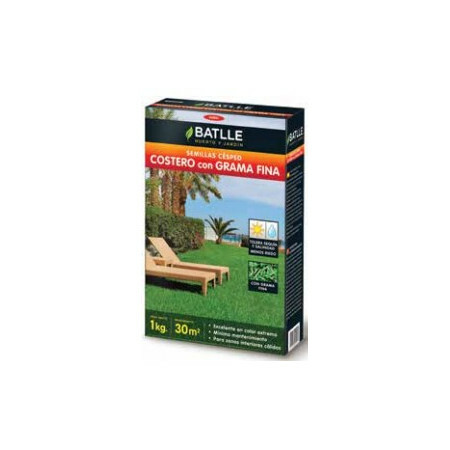 Ideal for coastal areas with hot summers and not very cold winters where we have a lawn under maintenance and drought tolerant. 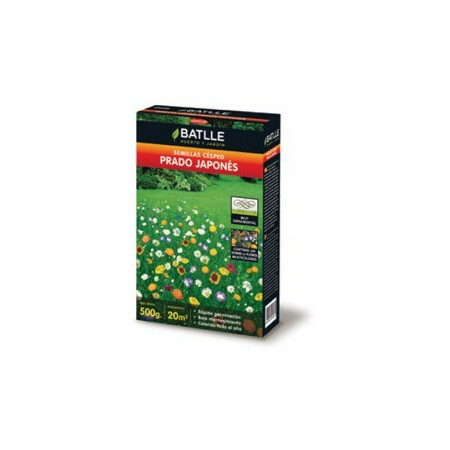 Ideal for low areas or no sunlight, getting a lawn medium density, good color and resistant to trampling. Variety of calidada half sheet and ideal for warm areas, resistant to trampling, drought and low maintenance.